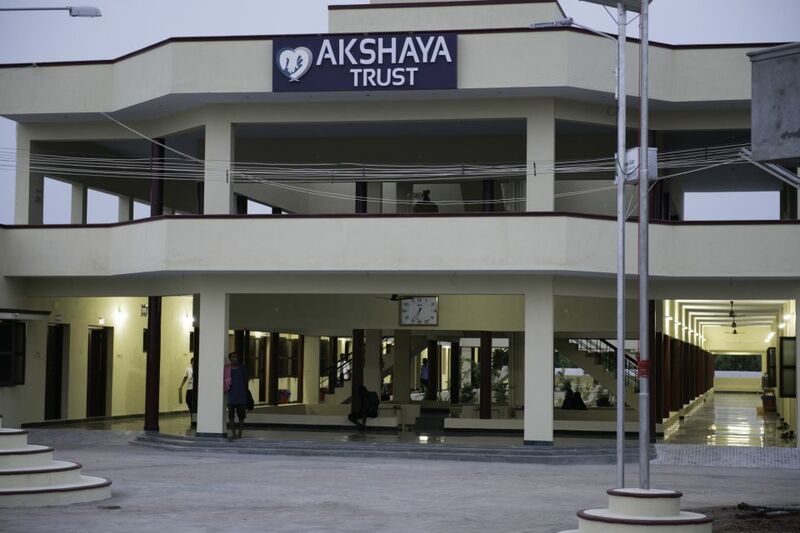 Akshya Trust is an India based charitable organization committed to the care of helpless, forsaken, mentally ill, old, sick roadside destitute living and dying in the streets of Madurai, India. Akshya has built home to house about 425 destitutes. 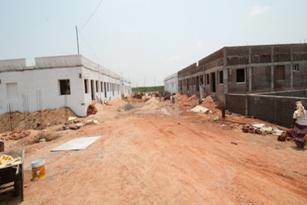 Aqwalife is pleased to be associated with this housing project of Akshya by providing a free of cost a reverse osmosis based water purification system for drinking water for use by the community and for the local village people. 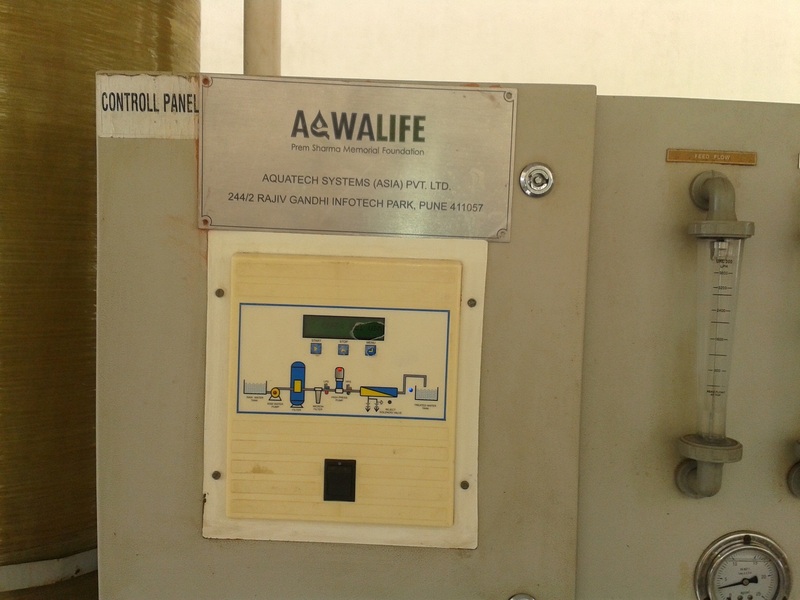 The Aqwalife RO plant has been commissioned and is running successfully. This will add greatly to the value proposition of the new shelter by providing clean drinking water to all the residents. This shelter not only aims to house 425 people, but also provide a medical clinic and a sick bay as well as special care for complex cases. 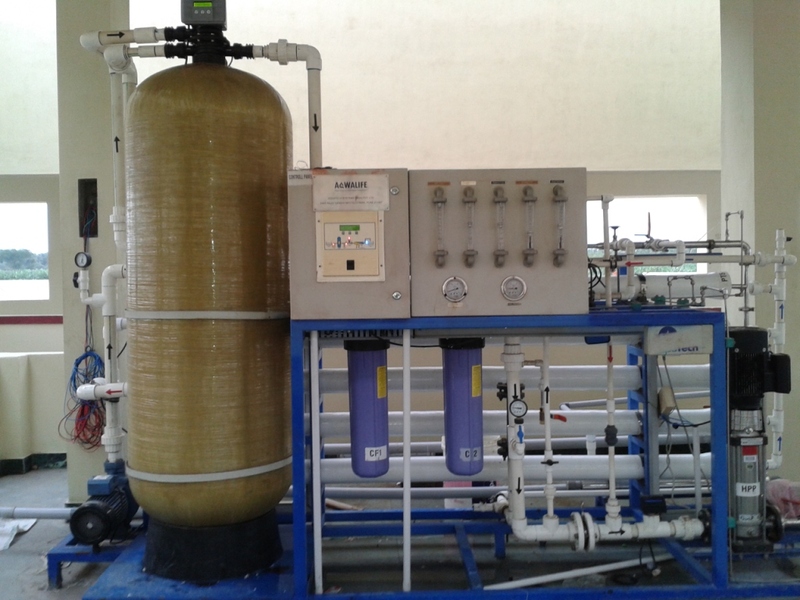 Aqwalife has also provided necessary technical assistance and free supply of a waste water treatment system based on Aquatech manufactured membrane bio reactor (MBR process)- Aqua EMBR which is an advanced membrane based technology for recycle and reuse of the sewage waste water. The recycled water will be utilized for sanitary reuse and for a proposed farm / vegetable garden for the Akshya community.